We answer questions all day, and students may not realize that their questions are quite common to the office. The objective of the student center is to clear up any benefit complexities and spare our students a trip to the office if their questions can be easily answered. The Returning Student portion of the Student Center is a quick resource for our most crucial and commonly inquired issues. This page will grow with new information as it becomes available. Q: What happens if I drop a class? A: If you drop a class before the end of the drop period you will be fine as long as you drop off an updated schedule to our office. If you fail to drop off a schedule it could create a debt with the VA. If you drop a class after the drop period you will be responsible for paying back the cost of the class back to the VA.
Q: What happens if I fail a class? A: If you receive a failing grade from a professor you will not owe money back to the VA as long as you continued to attend the class until the official last day of the class. If you receive a failing grade or a W and did not attend class until the final day then you will owe the cost of the class to the VA.
﻿Q: What if I receive orders that interfere with my classes? A: Lobo Respect has procedural steps that students with orders should take. Follow this link to their extremely helpful page. 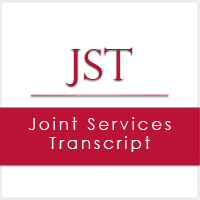 The requisite form is available in our Forms page as well. Q: When will my Basic Housing Allowance hit my direct deposit? 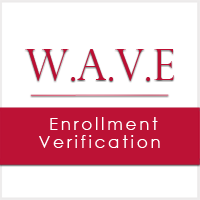 A: The VA has given us guidance to use a dual certification process to certify your benefits. Due to such process, the timing of when your Basic Housing Allowance will be deposited ranges. For the fall semester, your BAH may be deposited to your account between September 1 and October 1; for the spring semester, between February 1 and March 1; and for the summer semester, between July 1 and August 1. Further, if you turn in your concise schedule after the semester has started, you may experience a further delay in receiving you BAH. Q: When will my Book stipend come in? A: This will typically mirror the answer for Basic Housing Allowance above. Q: Do I need to call into the VA every month to receive my money? A: Only reservists and chapter 30 students have to call into the VA every month to receive their money. As soon as you drop off your schedule the only thing you have to do is attend your classes to receive your money. Q: What do I do if I don’t want to use my G.I. Bill for the upcoming semester? A: If you don’t plan on using your GI Bill for a specific semester, do not drop off a schedule to our office. You are only certified when you drop off a schedule to our office. 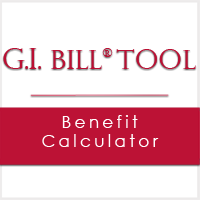 Q: What do I do if I want to transfer to a different college and use my GI Bill? A: You don’t have to do anything with our office. 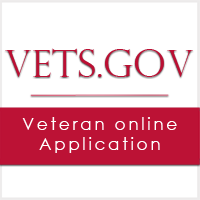 The Veterans Resource Center at your new school will have you fill out a form to transfer your GI Bill.